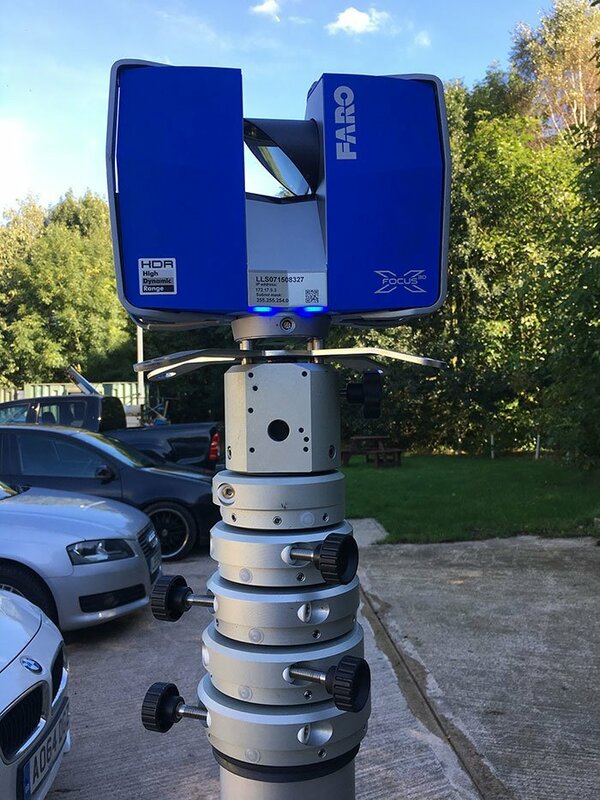 We have been working closely with world leading 3d laser scanning companies to produce a Custom made mast system to aid in the use of scanning. Our systems have proven to significantly help when laser scanning buildings and large areas. Please call our team to discuss your individual scanning application.